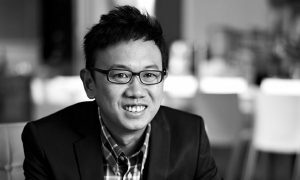 Singapore Press Holdings has appointed Ng Yat Chung as executive director with effect from July 1 this year. Ng, a former chief of the defence force, is currently an independent director of SPH. SPH’s CEO since 2003, Alan Chan Heng Loon, will be retiring on September 1 and will also quit as a director of SPH. 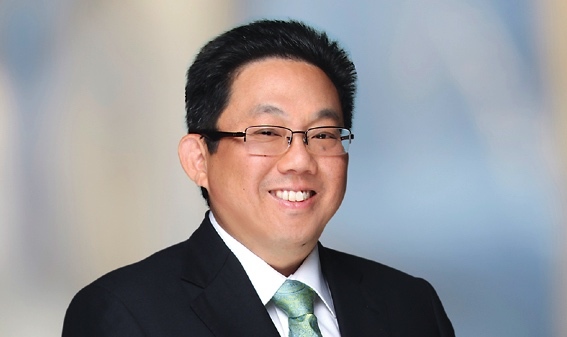 Ng will replace Chan as CEO on the same day, when Patrick Daniel, deputy CEO, will also retire. Singapore-based film and TV producer mm2 Asia is in negotiations with Village Cinemas Australia, a Village Roadshow subsidiary, to buy into a cinema chain in Singapore. Catalist-listed mm2 Asia hopes to acquire the entire stake owned by Village Cinemas in Dartina Development, a Hong Kong-incorporated company that owns Golden Village Cinemas in Singapore. Fox Networks Group Asia and CBS Corporation have announced a content licensing trademark agreement for Showtime in South East Asia, Taiwan and Hong Kong. The agreement will bring the brands to these markets for the first time. Under the agreement, Fox Networks Group Asia viewers will have access to hundreds of hours of Showtime content including future series, such as the highly anticipated return of Golden Globe and Peabody Award-winning Twin Peaks as well as I’m Dying Up Here, a new drama executive produced by Jim Carrey. In addition, Fox viewers will also have on-demand access to the acclaimed current and back catalogues of premium Showtime programming, including Ray Donovan, Dexter and Californication. CBS has a similar deal for Showtime with SVOD platform Stan in Australia. Philippines broadcaster GMA Network announced it will spend P800 million (A$21.6m) this year to finance the launch of its digital terrestrial television service and program rights acquisition. GMA chairman and chief executive Felipe Gozon said the DTT service would be available in Mega Manila, Cebu and Davao by the first half of 2017, via a device enabling digital broadcast services on analog TV while transforming the unit into a smart TV capable of playing on-demand content and running different applications. Gozon said the company planned to provide at least four digital TV channels. 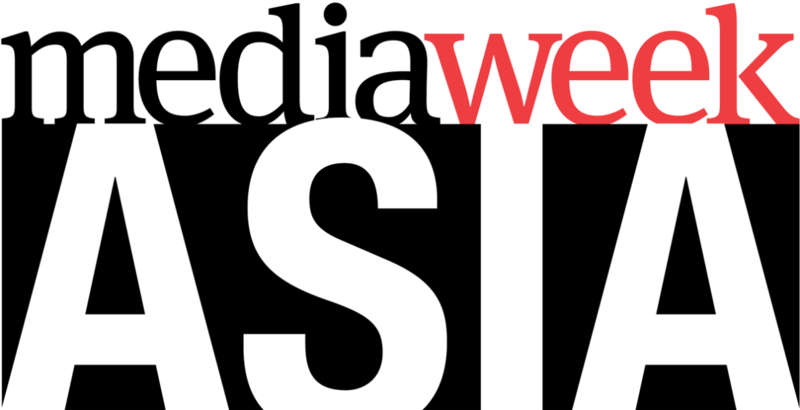 Singapore Press was the leader of the pack among Southeast Asian recipients of gongs at the INMA Global Media Awards held on May 25. SPH took home three accolades on the night, winning second place for Best Brand Awareness Campaign, second place for Best Marketing Solution for an Advertising Client, and third place for Best Execution of Print Advertising with an e-paper app that animated print ads. Other regional winners included the South China Morning Post winning third place in the Best New Print Product for its 20-page weekend supplement and Jakarta’s Brilio.net won third place in the Best Use of Social Media category. 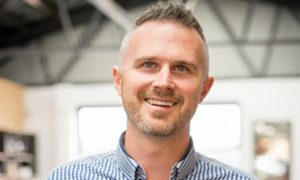 Discovery Networks Southeast Asia is looking to partner with Indonesian mobile phone operators and production companies to increase its presence in Indonesia. Shavkat Berdiev, vice president and general manager of Discovery Southeast Asia, told the Jakarta Globe that Discovery’s major strategy is to pursue various collaborations, including content sharing and the development of digital content, with local mobile operators to attract a young and tech-savvy audience. Malaysia’s leading fully integrated media group Media Prima has reported revenue of RM272.2 million for the first quarter ended March 31, 2017, a 10% reduction against the corresponding quarter in 2016. The company attributed the revenue decline to lower advertising and newspaper sales as traditional media platforms faced ongoing challenges of subdued Adex and a shift to digital media. To counter this decline, the company said it seeks to grow its digital and non-traditional revenue streams through strategic business initiatives launched in 2016 and early 2017. Hong Kong’s financially struggling LeTV was unable to air its scheduled live broadcast of the English FA Cup final on May 27. Instead free-to-air television network TVB replaced LeTV as Hong Kong’s sole live broadcaster of the final. In a press release, Democratic Party legislator Andrew Wan criticised LeTV, saying that the beleaguered Chinese-owned network had repeatedly been unable to provide full coverage of football matches. 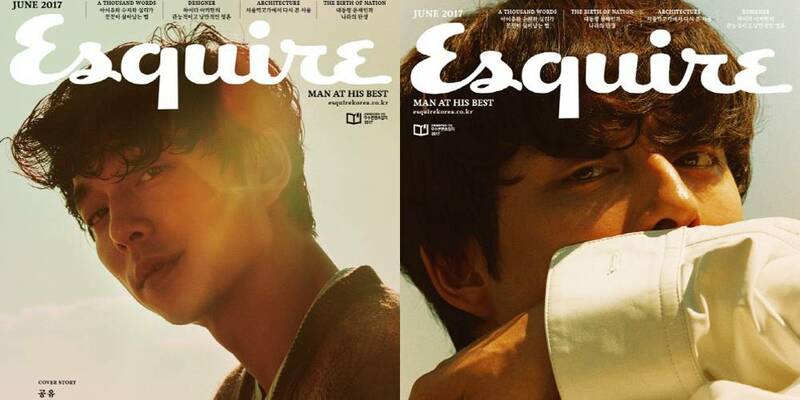 Trending Korean actor Gong Yoo, mobbed by fans in Sydney in January, features on the cover of the June issue of Esquire in seven Asian countries. Gong is on the cover of Esquire issues in Singapore, Malaysia, Thailand, Indonesia, Hong Kong and Taiwan. He also graces the cover in his home country Korea. The issue, featuring an interview, will also be sold in Vietnam and the Philippines as Esquire is published in 10 Asian countries. Three different versions of the cover featuring Gong are available in Korea. Gong was in Australia in January to complete filming a commercial for instant coffee brand Kanu, for which he is brand model. Viet tech and content firm VNG Corporation signed a preliminary agreement to list on Nasdaq, possibly in 18-24 months. The proposed IPO will make VNG the first Vietnamese firm to list overseas. VNG, with 30 million online/mobile users, is also Southeast Asia’s first unicorn. VNG, founded in 2004 as a games publisher, now has a variety of businesses including an online video and music streaming service that is popular in Vietnam. • Malaysia’s premier Chinese language channel, Astro AEC, celebrated its 20th anniversary with a stronger branding of the channel and more local programming. Astro’s platform Xuan, with an average of 1 million unique visitors and 4 million page views per month, is now the number one Chinese entertainment portal. 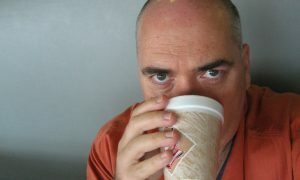 • Benjamin Ismaïl, Reporters Without Borders head of Asia-Pacific, has quit after a six-year stint. • Singtel has launched a top Malaysian streaming service, Media Prima’s tonton, on Singtel’s popular video streaming app, CAST. This marks tonton’s first expansion outside Malaysia. • Satellite operator ABS is linking with content providers Solar Group to launch a new free-to-view DTH package in the Philippines in the third quarter this year. The platform will host 40-50 “high quality” domestic and international channels. • Media Prima appointed Tan Sri Ismee Ismail as its independent non-executive director, effective on June 1. Ismee is also TV AlHijrah chairman. • HBO Asia will dub the season 7 of HBO original series Game of Thrones – which premieres on July 7 – into Thai, voiced by local celebrities. This is first time in Asia that an HBO Original production will be dubbed in local language by local celebs. • BBC Worldwide has signed an MOU with leading Chinese media company Shanghai Media Group Pictures to expand the Doctor Who fan base in China. The deal will see the entire catalogue of Doctor Who including spinoffs, Torchwood and Class available on popular Chinese TV channels and on-demand platforms.